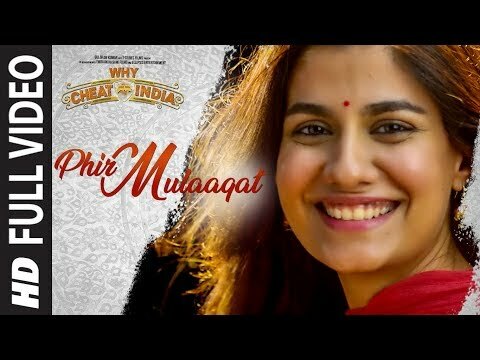 Presenting full video Phir Mulaaqat, for the movie, "WHY CHEAT INDIA". It features Emraan Hashmi and Shreya Dhanwanthary in the lead. This song is sung in the voice of "Jubin Nautiyal", composed by " Kunaal-Rangon (Songster)" and the lyrics of this new song are penned by "Kunaal Vermaa".